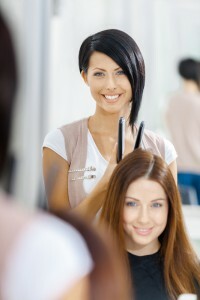 Sunshine State Insurance Brokers Insure Hairdressers. Sunshine State Insurance Brokers are your Hairdresser Insurance and Beauty Therapist Insurance specialist offering cost effective Insurance solutions and have done so for over 25 years. Sunshine State Insurance Brokers use their knowledge of the salon industry to help ensure you’re covered comprehensively. Speak to Taela today on 1800 225908.